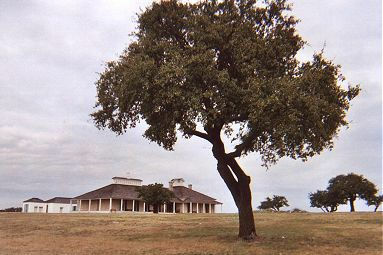 Fort McKavett State Historic Site, Texas State Park. 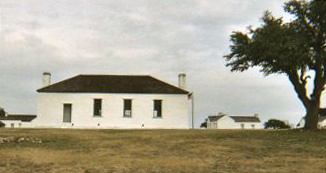 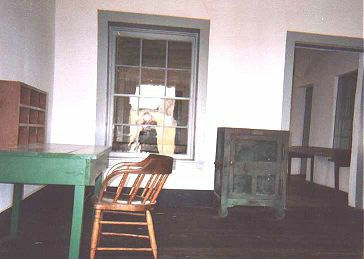 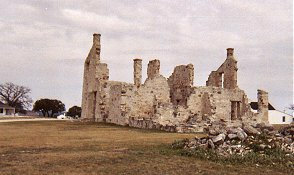 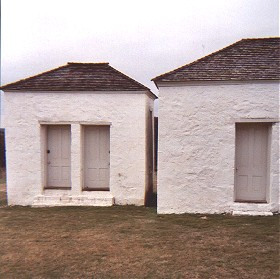 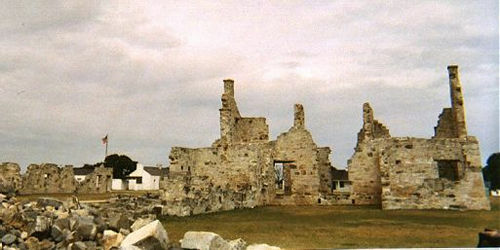 Restoration of the fort began in 1968 when the old school and one of the barracks was acquired and it was under the control of the Texas Parks and Wildlife Department. 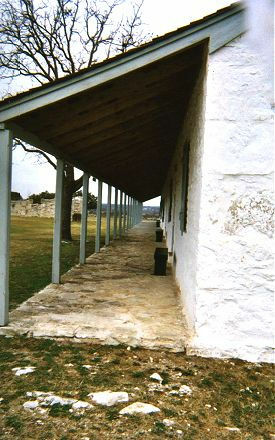 The restoration continued and by 1990 seventeen buildings had been restored. 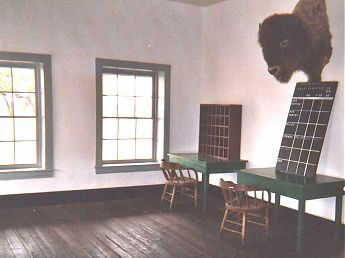 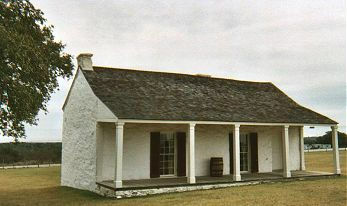 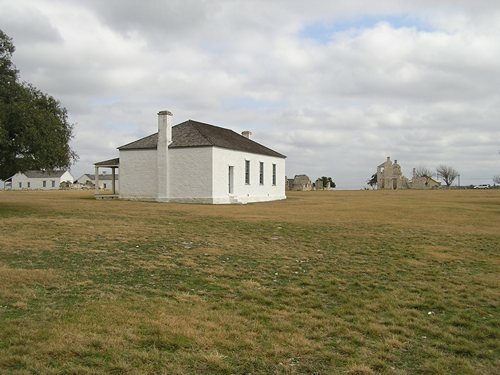 Now known as Fort McKavett State Historic Site, the area is a day-use facility of 82 acres.